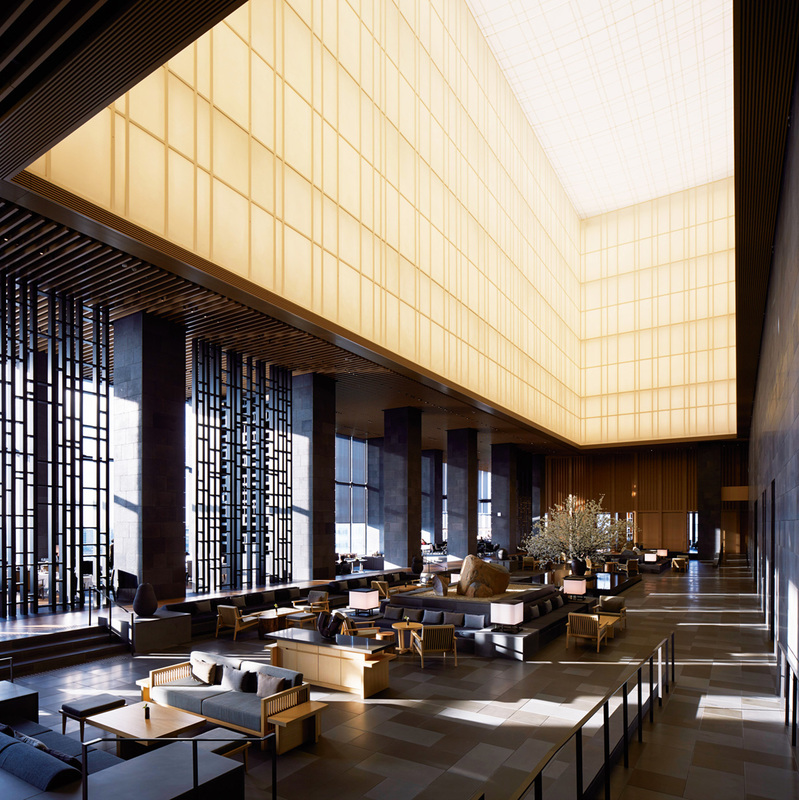 The first Aman hotel in Japan, and the first urban-central location for the luxury hotel group Aman Resorts. It is the sixth Aman hotel designed by architect Kerry Hill, inspired by traditional Japanese residences. It is modern and contemporary but is tempered with serenity of nature. The hotel is located near Tokyo station and Nihonbashi district, which is convenient both for sightseeing and shopping. *Please kindly note that we may not be able to book the deluxe room, due to the room availabilities. *We could also book the room besides the deluxe room.